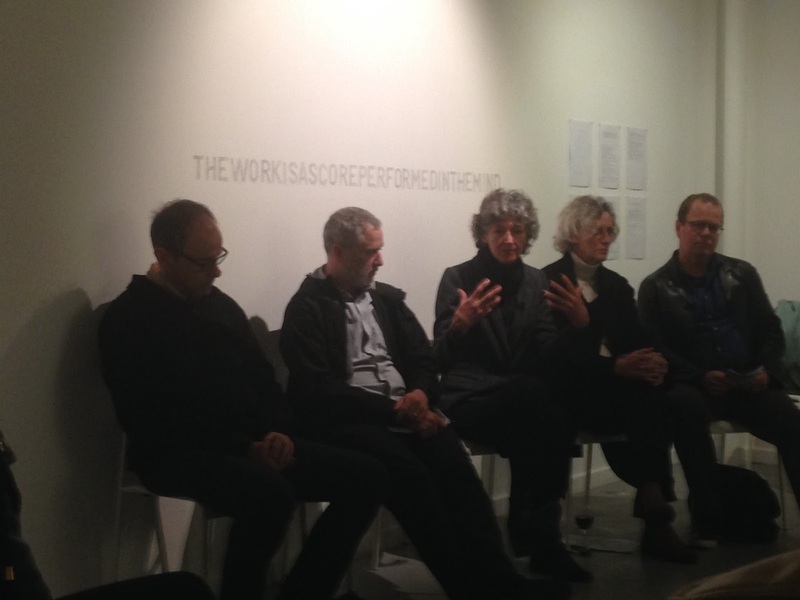 four philosophers and one artist discuss where art meets philosophy ( and vice versa ). many thanks to Elizabeth Coleman, James Phillips, Jenny McMahon, Daniel von Sturmer and David Macarthur. The first instalment of this project is coming to an end but there will be more to come. I’m going to ponder over the next few days and hopefully write some more. In the meantime I’d like to introduce a thought which emerged in my very tired mind last night as we were wrapping up. “I am worthy of offering my attentiveness to that which is worthy of attention”.